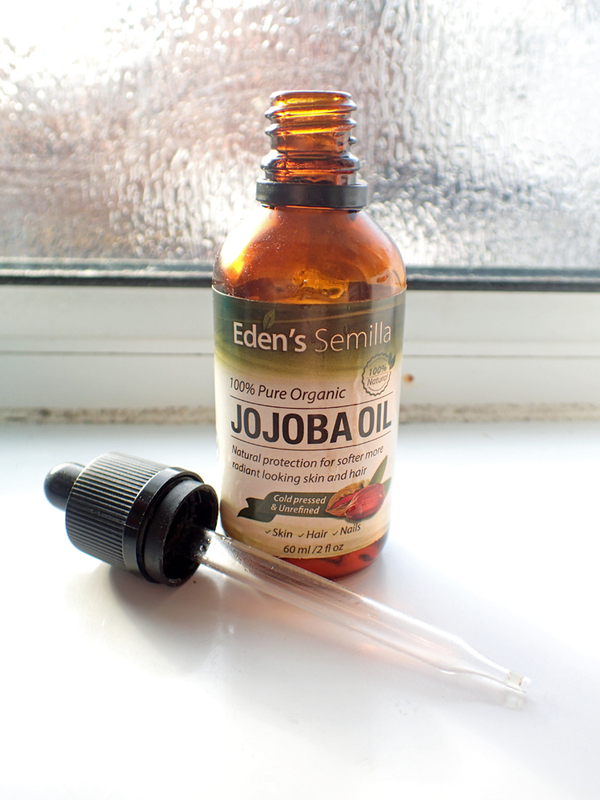 Oil Cleansing with Eden's Semilla - With Discount Code for 50% Off! One of THE big trends this summer is oil cleansing. You may have heard of it or even tried it yourself. Oil cleansing uses natural oils to wash/soak any dirt and grease of your face. The oil is massaged into the skin after which you cover your face with a hot cloth to open the pores and release any dirt. You then wipe the excess oil off and voila! You're all done and ready to go. A few weeks ago, I was asked if I wanted to try out a natural oil from upcoming brand Eden's Semilla. I figured this would be the perfect opportunity to kill two birds with one stone and use the oil for some oil cleansing and review the two together. A little bit of background - Eden's Semilla is an online company that was founded in the U.S. in August 2015. Their product range is made up of natural, organic oils and serums. Eden's Semilla means Eden's Seed in Spanish, a name that was chosen because initially most of the U.S. market consisted of Spanish customers. 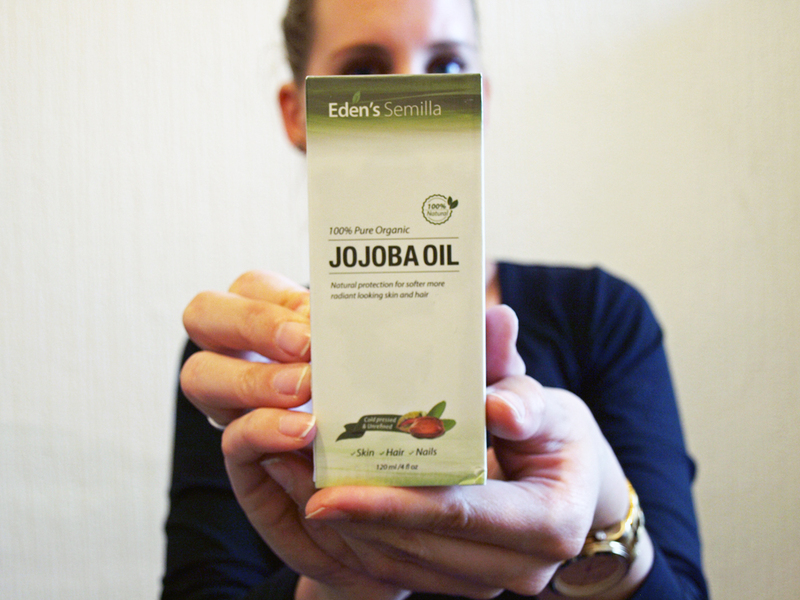 The company started off with a 100% pure Rosehip Oil that was sourced in Latin America. Since 2015, the company has expanded and they are currently looking to open shops in Canada and across Europe. 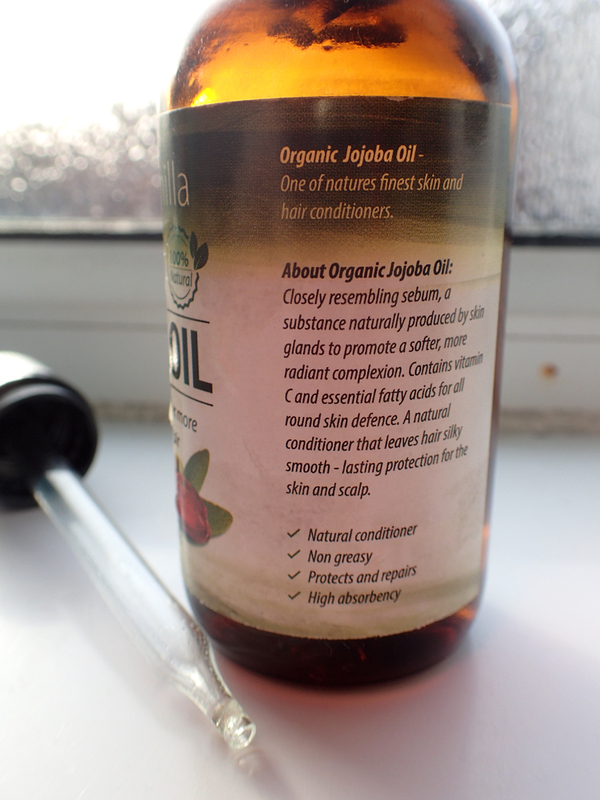 One of the most recent products they have brought out is 100% Pure Orgnic Jojoba Oil, a natural moisturiser for skin, hair and nails. The oil is cold pressed and unrefined which means it retains all it's original vitamins and minerals. According to the packaging, this product will nourish and moisturise and will leave your skin feeling soft and looking radiant. As I have combination skin with a T-zone that tends to get quite oily, especially during the summer, I wasn't sure how this would work because the oils I've tried before just made my face feel even more greasy and sometimes made my skin break out more. The interesting thing about this oil though, is the fact that it's non greasy which means that when you apply the oil, it gets absorbed by your skin and doesn't leave that greasy residue. I can almost hear you think: how can an oil be non-greasy? Believe me, it really is! So for the past two weeks I have been using this oil every day to get rid of any makeup and dirt, but also to cleanse my skin in the morning. From the moment I started using this oil, I must say I've been impressed. It's the first time I've ever done oil cleansing and wow, it has made a huge difference! As soon as I apply the oil in the morning, I can smell the lovely natural scent of the oil itself and the texture feels ever so soft on my skin. After massaging the oil into my skin for about a minnute, I press a hot cloth to my face and this truly makes me feel as if I am in a spa. My skin has never felt so soft and no breakouts at all! I have the feeling it even makes my skin look more radiant and it actually gets less oily during the day. Really a great way to keep your skin in a healthy condition. 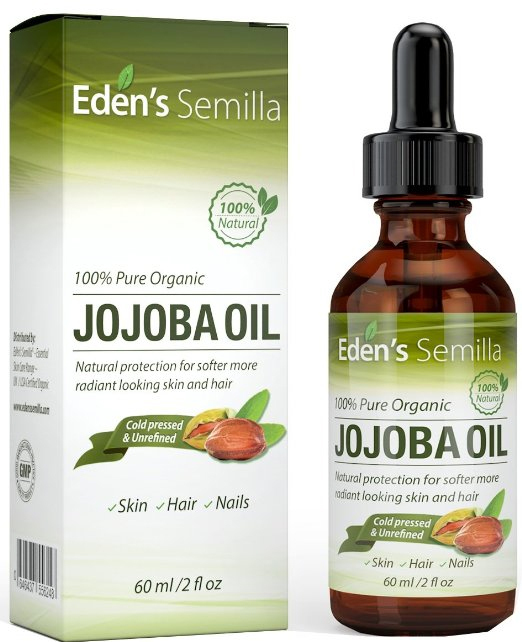 Eden's Semilla 100% pure organic jojoba oil can be used for many other things. I have also experimented with applying some to my hands as a moisturiser when my skin feels dry and tight and I have even applied some to the split ends of my hair. Through my blog Eden's Semilla are offering a 1-time 50% off your first purchase as a new customer!! 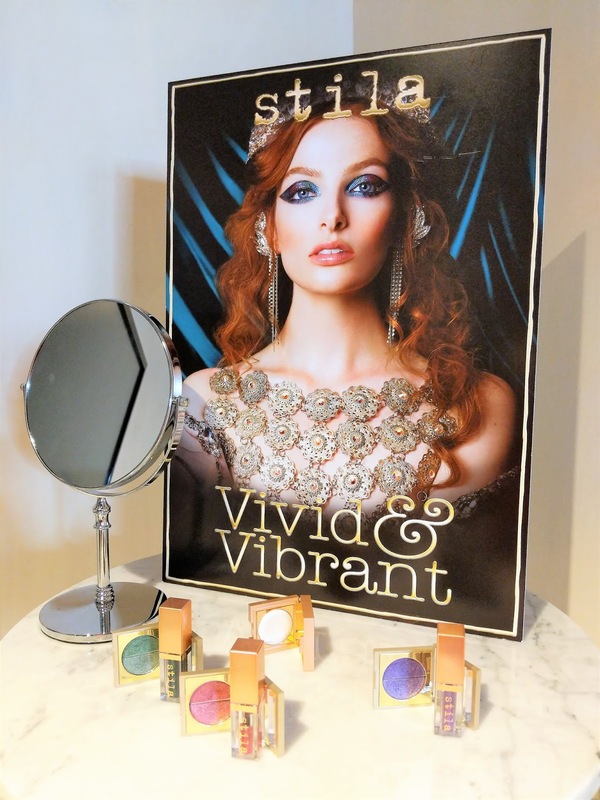 Click on the link below to go to the Eden's Semilla contact page and let them know which product you want so they can send you a discount code. 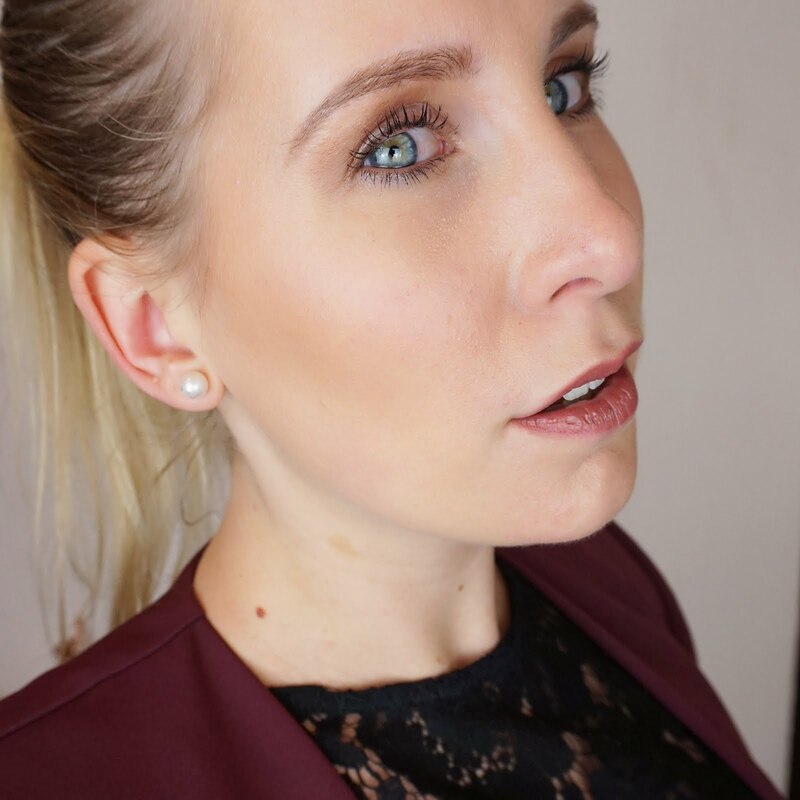 Please mention "via Annemieke - Beauty on Review" in your message. Request an Eden's Semilla Promotion Code - 1 Per Customer "Tell us which product you want 50% OFF"
I hope you will like it :) Let me know how you get on. This product was offered to me free of charge by Eden's Semilla. Regardless of how the product was obtained, it remains my priority to give you, my readers, my honest opinion. Add a Little Bit of Blue to Your Life..